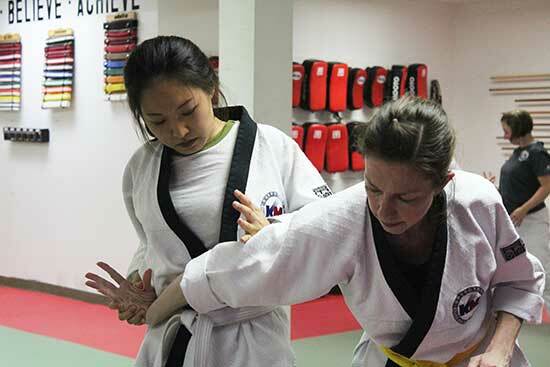 Self defense training in uptown Toronto with adult-friendly martial arts classes for women and men. Discover cutting-edge training that taps into your ultimate potential while breaking some serious sweat. while developing amazing self defense skills. Try our beginner-friendly martial arts class and tap into your body’s ultimate potential while having fun and breaking a good sweat. 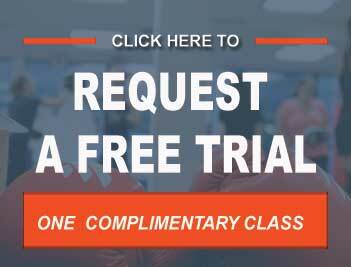 Contact us to learn about our 3-week trial (416)440-2828 or click below to schedule a free trial class. Sometimes you just need to switch up a dull routine. Learning Self defense is a lot of fun. It tests your physical and mental prowess while enjoying an amazing workout. Also, self defense training is not just about learning how to fight. Nor is it limited to people seeking to learn how to protect themselves. with our adult members in mind. Commom Questions About Self Defense Classes at T.H.A. Martial Arts. We are happy to schedule a visit to give us a try. 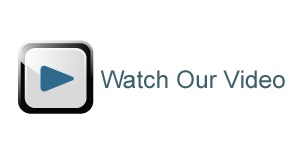 Simply scroll down and click on the button to book a trial. You can also inquire about 3-week self defense web special. 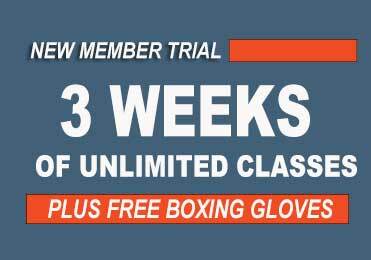 It includes a complementary boxing gloves and a great way to start. Will there be other beginners in the class? Yes! We have new members joining all the time. All our self defense classes are beginner friendly and accommodating to newer members. In additon, we also have an amazing team of coaches and assistants to help you every step of the way. Hapkido is a Korean system of self defense with a ecclectic set of concepts and techniques. It offers comprehensive self defens applications to face opponents while standing, confined to close-quarters, or on the ground. The martial art uses a holistic approach in exploring the relationship between physiology and self defense. It incorporates striking, kicking, throwing, joint locks, take-downs, chokes, traditional weapons, etc for self protection. We offer a beginner-friendly self defense program 5 days a week. * Please note that trial class visit are by appointment only. Sure! We can arrange that, but kindly call ahead. Out of respect for their privacy, we’ve had to discourage a few walk-ins coming simply to “watch our classes”. However, we are happy to schedule a visit to check out the school and see what we do. If you’re perhaps simply curious about watching some self defense action, we have lots of class footage on our social media channels. Please look us up @TorontoHapkido. On one hand, we don’t believe in long-term contracts. That is why we at with a billing service with short-term membership agreements that allow to cancel with a 30-day notice. No questions asked. We are honest, professional, and hold ourselves to high standards of service. In return, we ask for a small level of committment from you that we feel is also fair. Will there be women in my classes? Women make up a good size of our staff, and self defense instructor team. There are lots of amazing female martial artists and black belts at the school. As part of our core values we provide a non gender-dominated but incluse self defense training environment. Brazilian Jiu-jitsu (BJJ) and Mixed Martial Arts (MMA) are buzz words thrown around alot. Although Hapkido is a Korean form of Jiu Jitsu (originated in Japan), it also shares many components of mixed martial arts – striking, takedowns, submissions, ground-fighting, etc. We teach everyday adults a progressive and practical self defense system safely and responsibly. What type of self defense martial art do we teach? Ground escapes and sneaky submissions. Powerful joint locks and restraining techniques. And don’t worry – you’ll never have to be concerned about being beat up or getting hurt in your self defense classes. Our culture is one where everyone supports and look out for each other. 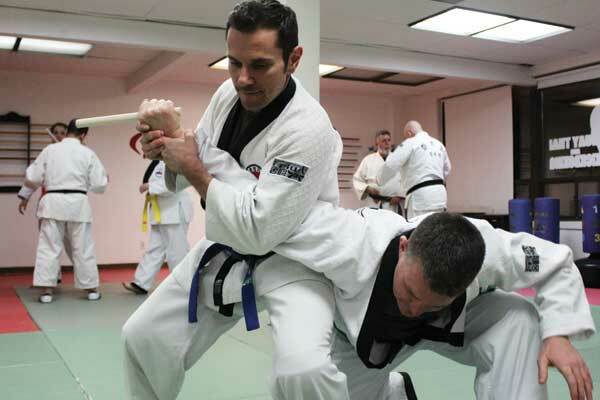 What makes self defense classes at T.H.A Martial Arts different? T.H.A Martial Arts’ adult self defense classes are fun, non-intimidating; and the coolest part is that you don’t need any experience to get started. You will also enjoy a total-body workout and gain awesome martial arts skills. Discover adult self defense lessons in Toronto with results-driven workouts that is designed with adult members in mind. Contact us today to get started. You’ll love what we do!